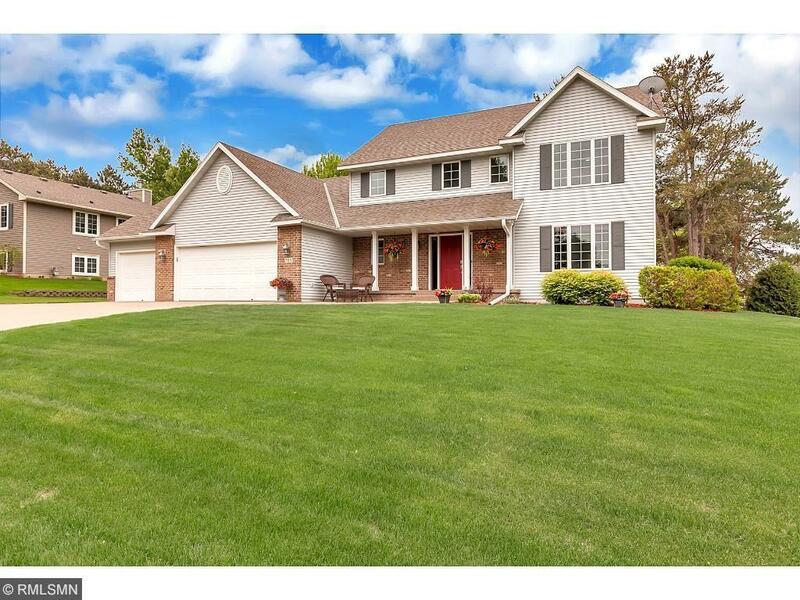 Immaculate Sartell 2 story. This home will impress inside and out. Very well maintained and updated. Tons of storage, a large garage, all within walking distance to the elementary, middle school, and high school.